Drop in SendGrid Subscription Widget. Easily add to any website for a simple email collection form with SendGrid. 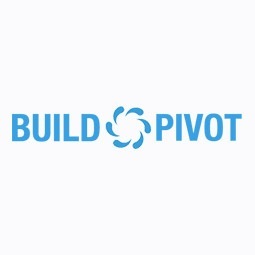 Build Pivot Cloud Document Management is used by the Construction Industry to bring organisation and collaboration to documentation, both on site and in the office. SaaS app built on Laravel. PageSpeed Plus is a powerful wrapper around the PageSpeed Insights API. SaaS app built with Laravel Spark. Opencart Sort by Latest extension. Easily Sort by Date Added so customers can view latest stock first. October CMS Documentation Plugin enables developers to give their clients a central source of beautiful documentation. Opencart Image Compression extension. Improve site performance and user experience for new and existing Opencart applications.